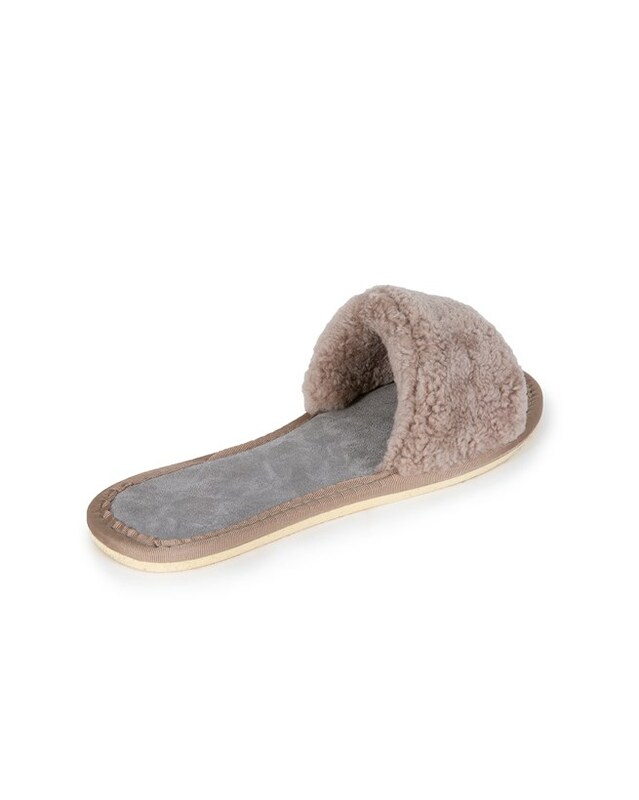 The perfect slipper for those with extra warm feet, these sheepskin sliders feature a cushioned suede footbed and a lightweight rubber sole. Sorry, something went wrong. Please try again or contact us to report this error. Thank you for taking the time to post your review. Your review may take some time to appear in the list of reviews, as all reviews are manually checked to prevent spam. 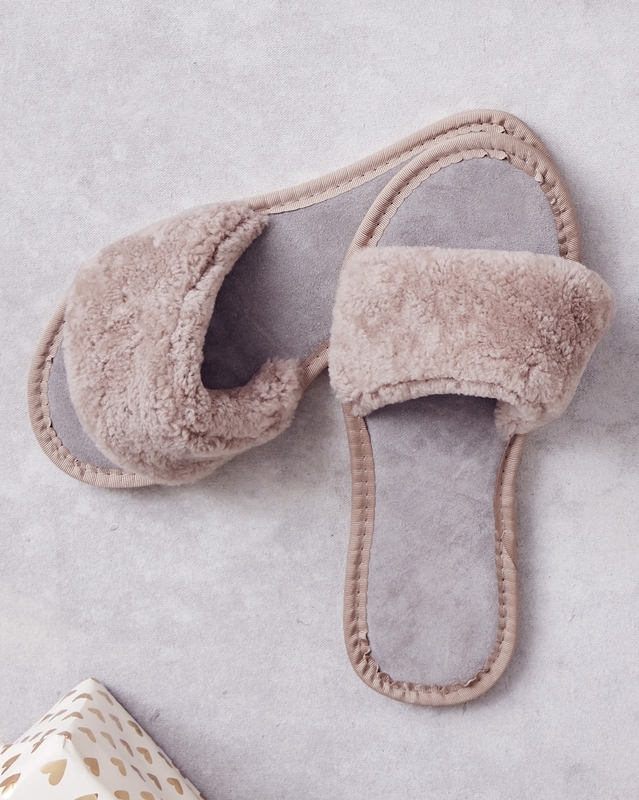 These are my favourite summer sliders. 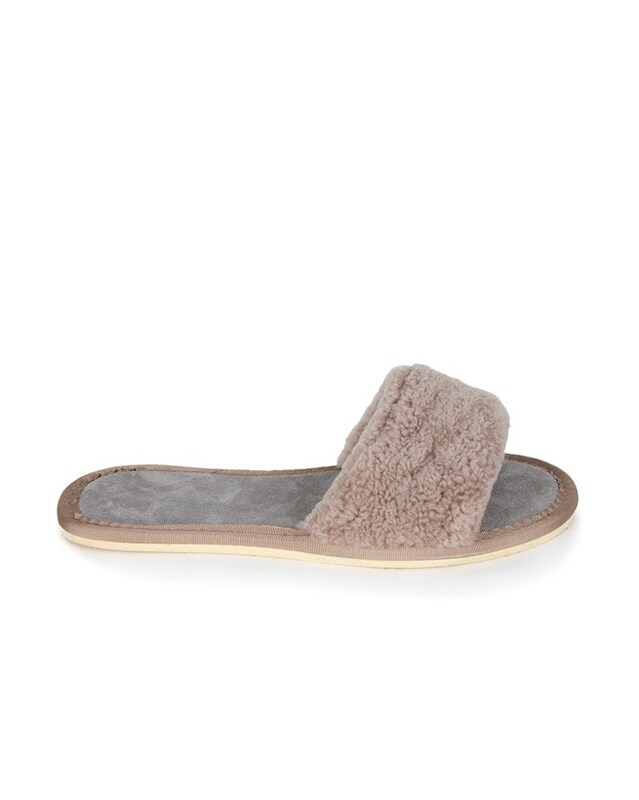 Not as good or practical as the original version with the skin side on the toe band as it were rather than the fur but I wore the old version to death and was happy to find something similar but obviously would love the original back - its a classic. Find out where we've come from.